NEW CUSTOMERS! RECEIVE "$25 OFF ANY REPAIR" Not valid with any other offer. Present coupon at time of service. Bring this coupon and get $5 off your next oil change. Not valid with any other offer. Present coupon at time of service. When having your car repaired, your peace of mind is as important as the quality of the work. This is what we provide at Certified Automotive. 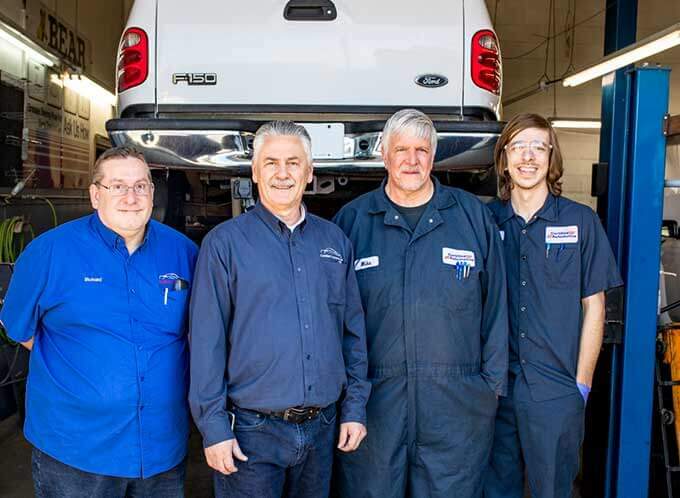 Our auto mechanics in our Salt Lake City garage are ASE-certified and the best in the business. We are also a NAPA Auto Care Center with AC Delco and Factory Motor Parts as partners. This means we get the best auto parts that we need for every job. We provide every kind of auto repair there is, from general auto maintenance and diagnostics to brake, radiator and engine repair, and many more. When your car is not performing to usual standards, bring it to us. We’ll bring it back to its regular working condition. Our auto shop in Salt Lake City works on American and Japanese cars, as well as light trucks and diesel pickups. Rest assured that our mechanics provide a free 37-point courtesy inspection with every service. We want to be sure that everything is in working order before giving it the all-clear. Our auto mechanics also conduct state inspections and emissions testing. Make sure you have your car scheduled for inspection at least two months prior to your registration to ensure that you won’t chase deadlines. For emission testing, get acquainted with the even-odd scheme on scheduling, so you won’t have your emission test too early. 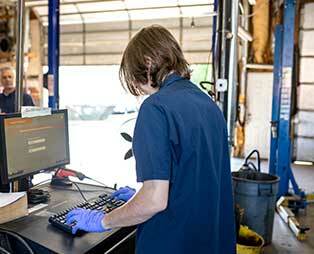 Few auto shops in Salt Lake City will help ensure your car is compliant with state regulations. Whether it’s about repair, inspection, maintenance, or diagnostics, you’ll be satisfied with our work. Vehicle owners can always count on Certified Automotive for dependable auto service. 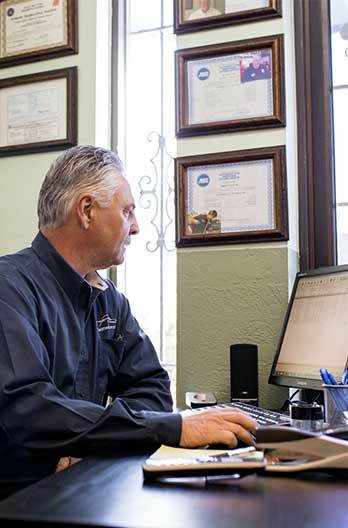 We’re fully equipped to help your car handle the testy environment of Salt Lake City. In addition, our work comes with a 24,000/24-month national warranty. When it comes to auto repair in Salt Lake City Certified Automotive is always prepared to service, repair and maintain your vehicle. 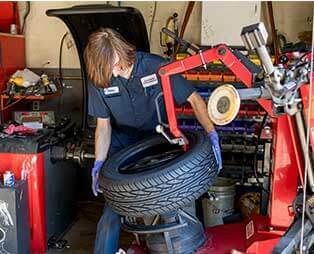 Certified Automotive’s trained staff of ASE certified technicians as well as the best and most experienced service writers are here to help you with your vehicle needs. Covers Parts and Labor on Qualifying Repairs and Services for 36 Months/36,000 Miles. There’s no greater peace of mind than knowing you have one less worry by having your vehicles serviced by the professionals at your local NAPA AutoCare Center. "Stopped in for a safety check. I heard about them from Groupon; did not buy, but they gave me the same deal onsite. They quickly got my car into the garage and tool care of me. Get an oil change while I was there; in and out in 30 min. The guys in the shop were very friendly, answered questions, and took care of my service. Though my service was pretty routine, I would feel good about returning if I needed additional services. They found a couple of other things that will need service at some point. Got some time; no high pressure to do the work. Fair and honest, and a good experience for my first time in."